Former Scotland international Barry Ferguson has urged Celtic winger Lewis Morgan to pick Aberdeen over Sunderland when selecting a move this month. Morgan is expected to depart Celtic Park on loan before the transfer window closes on Thursday night, with Aberdeen and Sunderland battling for his signature. 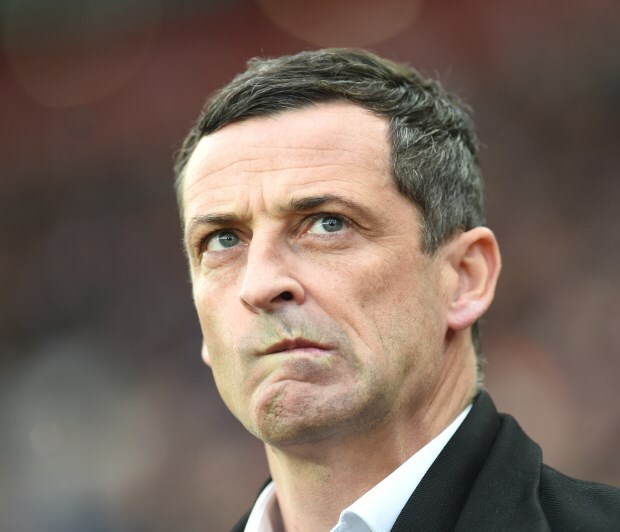 Sunderland boss Jack Ross' connection with Morgan means that the Black Cats look to have a strong chance of landing the winger, but Ferguson believes Aberdeen would be the best move. The ex-Scotland international has urged Morgan to look at the experience of his Celtic team-mate Ryan Christie, who himself had a loan stint at Pittodrie. "I can see why Celtic signed him because the boy's certainly got a lot of potential", Ferguson said on PLZ Soccer. "At this stage in his career for me he needs to go and play games. "He needs to look at what happened to his team-mate Ryan Christie, never got any game time, went out to Aberdeen, and he's come back and he's one of the first picks in the Celtic team at this moment in time. "It would benefit the boy and Celtic if he goes out and plays games, whether that is at Aberdeen or Sunderland, for me I would go to Aberdeen and he just needs to look what happened with Ryan Christie", he added. Morgan, 22, has made 13 appearances across all competitions for Celtic this season, but has seen the majority of his game time come from the bench.